All were members of SIT formed to probe Saradha scam. With four IPS officers, including the Kolkata Commissioner of Police (CP) and the Additional Commissioner of Police, continuing to ignore the CBI summons, the central agency is learnt to have issued summons to six more police officers for questioning in connection with the Saradha scam. An informed source close to the CBI said that the six officers who has been issued summons through an email seeking to record their statements include the then DC (detective department) of Bidhannagar Commissionerate, Arnab Ghosh and Dilip Hazra, Shankar Bhattacharya, Debnath Banerjee, Prabhakar Nath and Pinaki Ray. 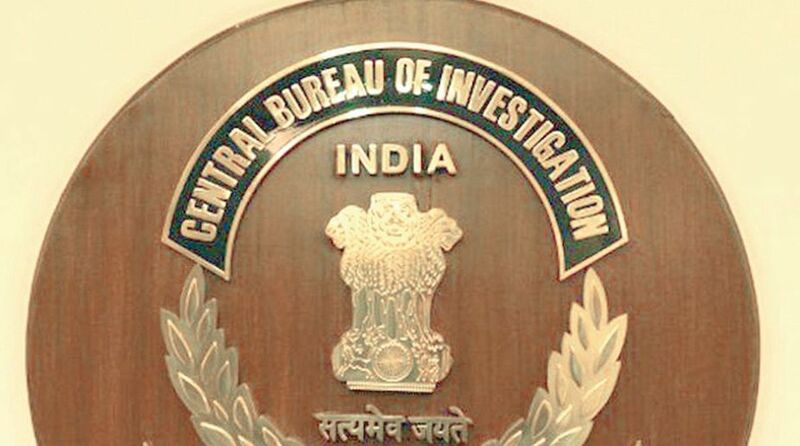 The CBI source also said that all the six officers were members of the SIT formed to investigate the Saradha scam after the arrests of Sudipto Sen and Debjani Mukherjee from Sonemarg in 2013. The source also claimed that the six officers are being summoned as they were involved in the day-to-day interrogation of the duo and were also responsible for taking custody of the incriminating documents including the hard disks, pen drives and other dossiers that they had seized from both the accused. According to a source close to the central agency, Mr Ghosh as the then deputy commissioner, Detective Department of the Bidhannagar Commissionerate, was responsible for taking custody of a “diary” that Debjani Mukherjee claimed to have given to him during the course of investigation. But the CBI had alleged non-cooperation against the SIT members, including Ghosh, who the agency claimed had not handed over the diary to them despite repeated requests in this regard. Meanwhile, the CBI has also sent an email to ADG CID seeking to question the four IPS officers at the places of their choice.